The seminar is being arranged to celebrate global solidarity and hope for the future for those suffering from Multiple Sclerosis. Renowned neurologists from Pakistan will be participating in the event, including Dr. Amir Ikram, Prof Athar Javed, Dr. Mohsin Zaheer, and Prof Mohammad Nasrullah. 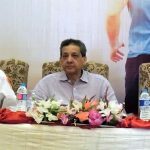 The expert panel includes Prof. Naeem Kasuri, Prof. Nadir Zafar, Prof. Atiq Ur Rehman, Dr. Qasim Bashir, and Dr. Adnan Aslam. 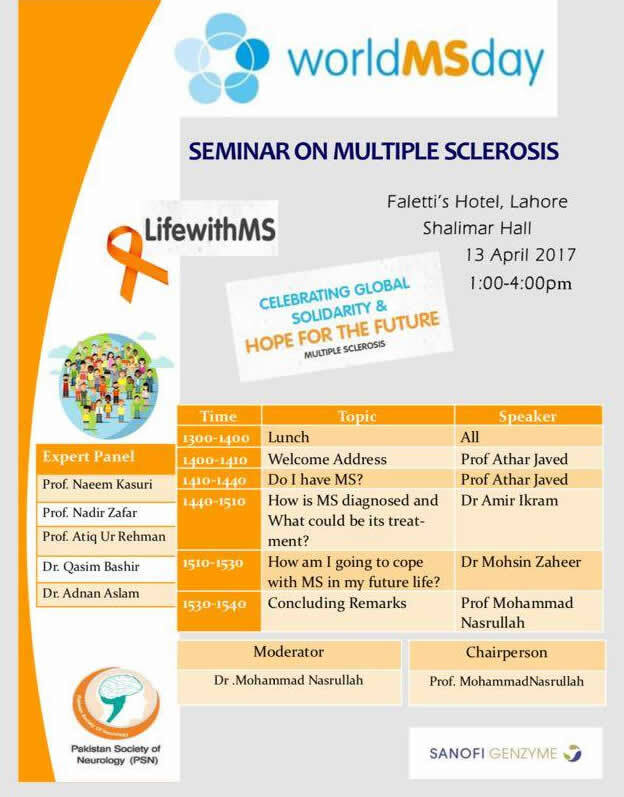 This MS Seminar will be the official seminar to mark World MS Day 2017 which will be celebrated on Wednesday 31 May 2017 this year. 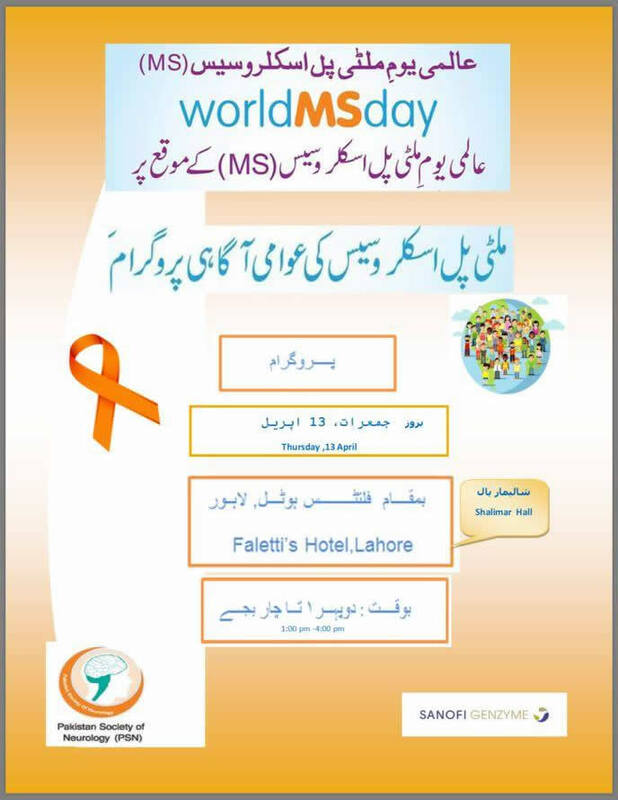 World MS Day is celebrated every year on the last Wednesday of May. The seminar is being arranged ahead of the expected date due to sponsor and doctors availability. 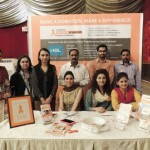 The Society for Multiple Sclerosis Patients in Pakistan (SMSPP) will also participate in the event and will bring MS patients to the Seminar. Patients will be given the opportunity to meet other patients and share their experiences. 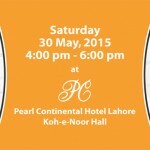 MS patients are strongly encouraged to come and attend the seminar. Patients can be accompanied with their attendants. Head over to the Events page on Facebook to support the event! Let us know in the comments below if you will be attending the event!